Hotel Nirmal Residency is an opulent hotel located in the heart of the Aurangabad city. With its prime location being quite close to the famous Connaught Garden, the guests can access famous landmarks all around with much ease.Beautifully designed rooms at the Hotel Nirmal Residency makes for a pleasant experience for the guests. 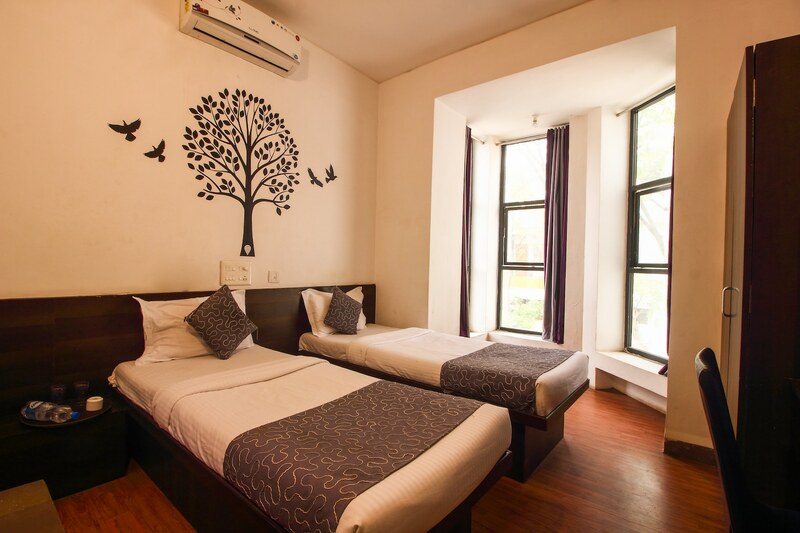 Hotel Nirmal Residency features air-conditioned rooms, a TV unit and well-maintained bathrooms.The hotel also offers laundry service at an added cost. The guests can access some of the famous landmarks in Aurangabad including the Rajiv Gandhi Stadium, MGM APJ Astrospace Science Center & Club, and much more.